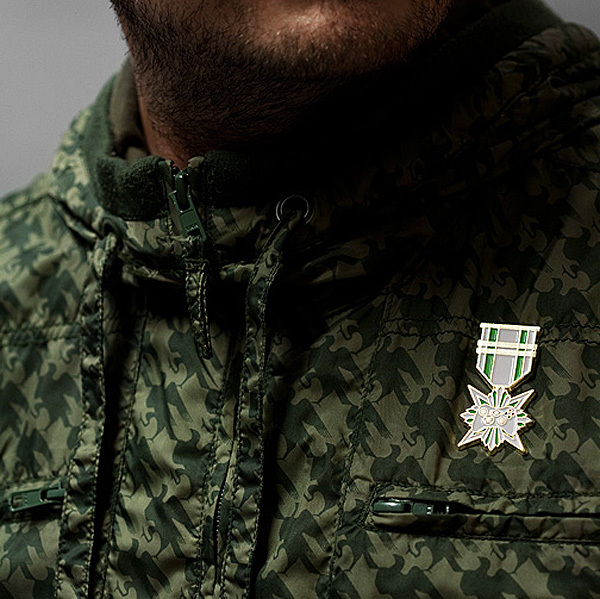 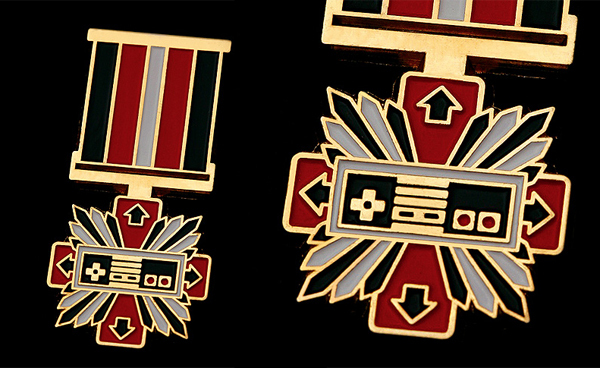 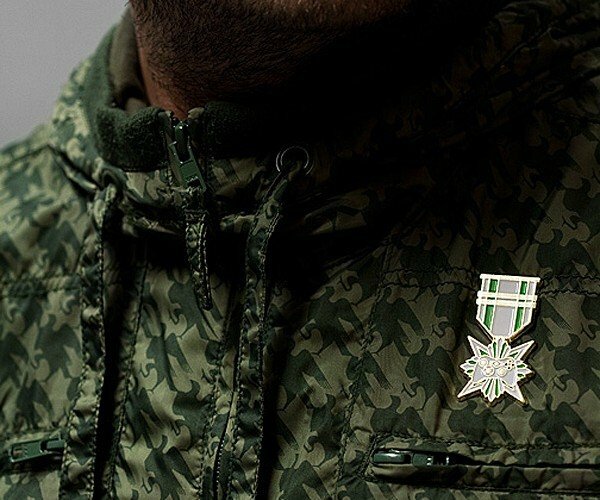 We’ve featured Supermandolini’s sweet military-style NES pin before. 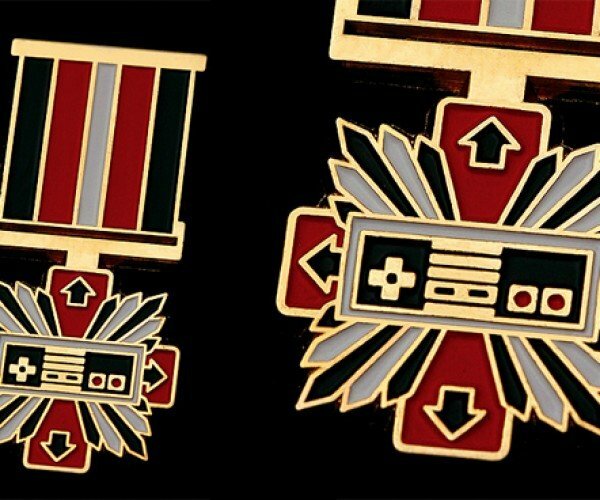 It turns out that the design firm actually made a few more designs of the pins and calls the collection the Console Wars Veteran series, representing both the grizzled vets and the high-tech rookies of console gaming. 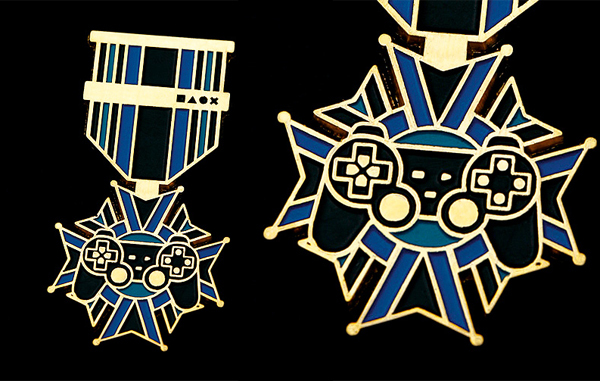 The pins are all handmade and painted with enamel and gold finish. 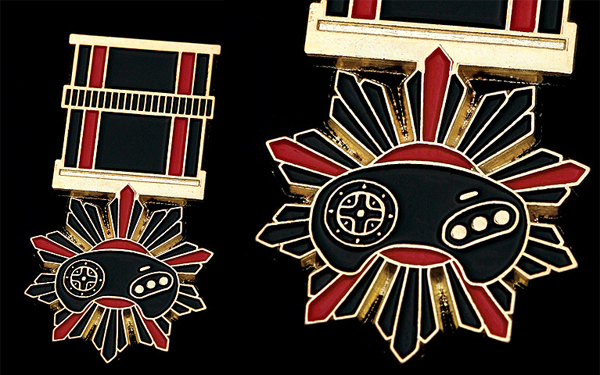 The featured controllers are from the Xbox 360, PlayStation 3, Dreamcast, Sega Genesis, SNES and of course the NES. 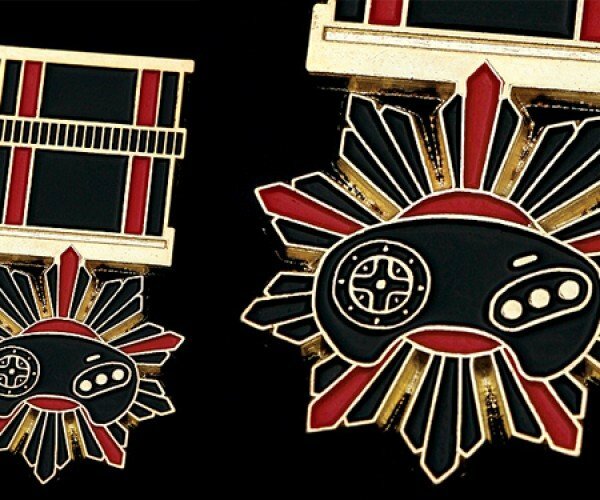 Supermandolini still sells these pins for €18 (~$24(USD)) each. 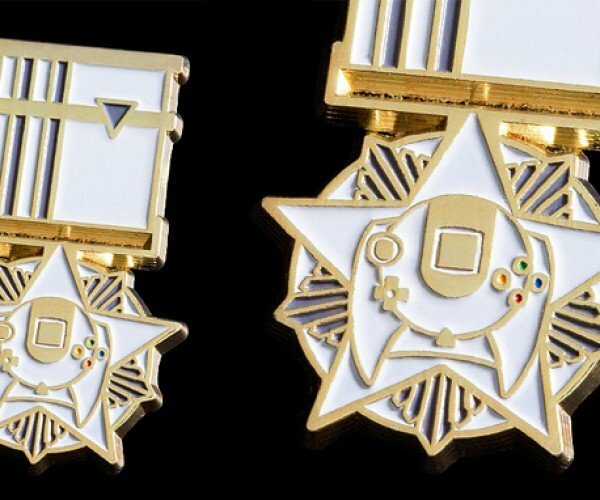 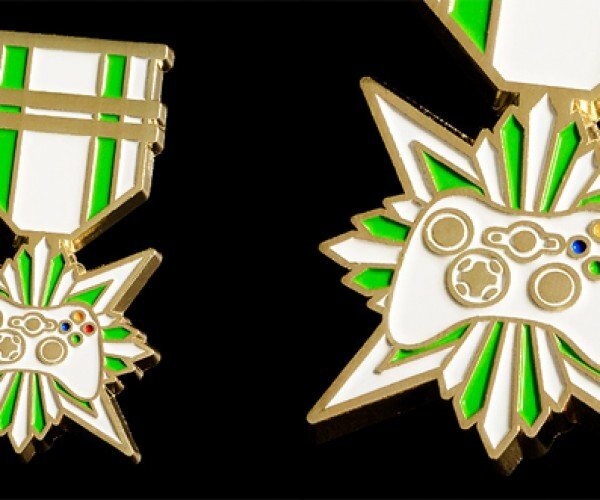 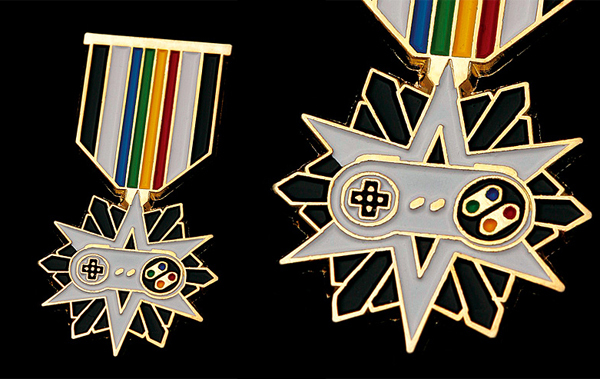 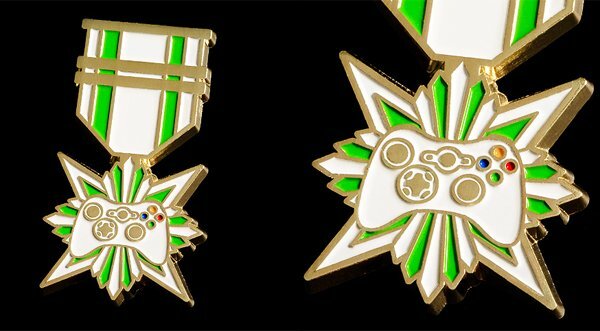 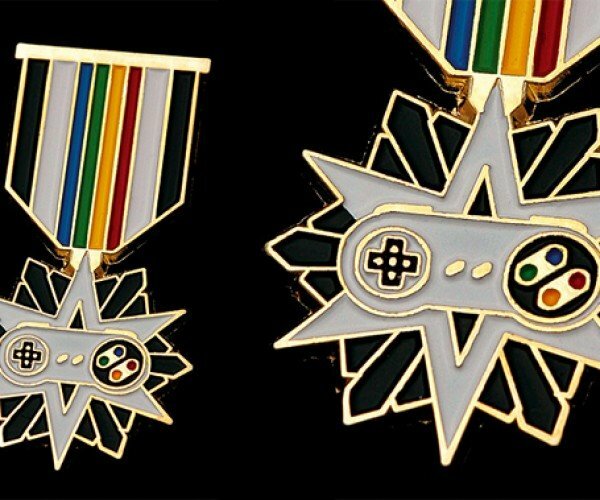 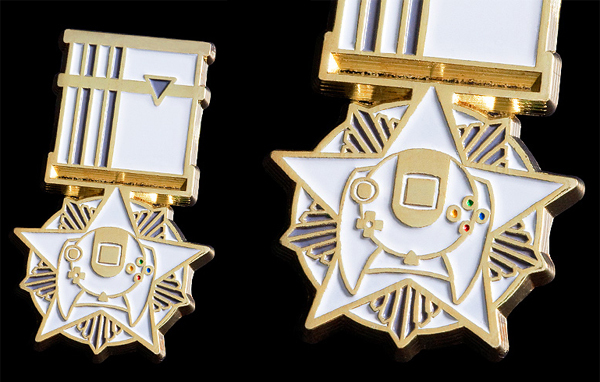 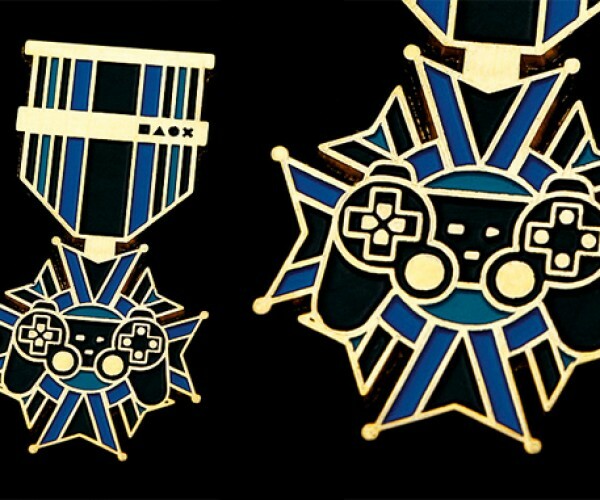 Unfortunately, these pins are ultimately awarded to the quick shopper – they are limited edition products and as of this writing the NES, SNES and the PS3 pins are already out of stock, so claim your medal right away.